MoshPitNation connects metalheads, metal bands and metal venues in Michigan. 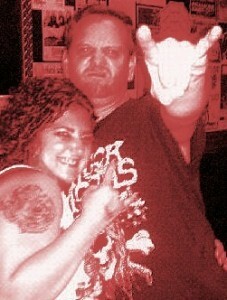 We’re just metalheads, doing our best to bring local headbangers together so everyone gets more of music they love. It’s not a corporation or some big greedy machine. MoshPitNation is a group people who love metal and want to make their local metal scene better by actually DOING something about it. One Saturday night in December 2010 I spent an hour trying to find some live metal at a local bar, checking a gazillion band and venue websites only to find there was nothing going on. I grabbed my friend Paul and headed to the corner bar, drinking heavily to drown out the Journey cover band. But before it got too bad, I had an idea. I already spend a ton of time checking all the band and venue calendars, why couldn’t I just put it all in one place? 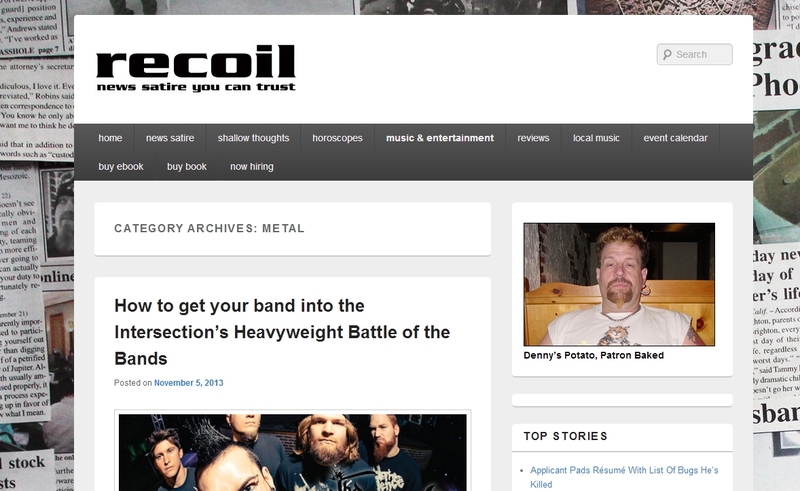 MoshPitNation.com was born and the boot kicked it’s way into metal world. Our goal is to connect metal fans and metal bands and the whole metal scene… so everyone has more time to party… with killer music. And SO MANY of you who help out at shows and by spreading the word about MoshPitNation!! Jen talks with Take 5 & Company’s Stephanie Webb about Mosh Pit Nation and local heavy metal. Jen also talks with Fox 17 Morning Show about MPN and spreads some heavy metal love. 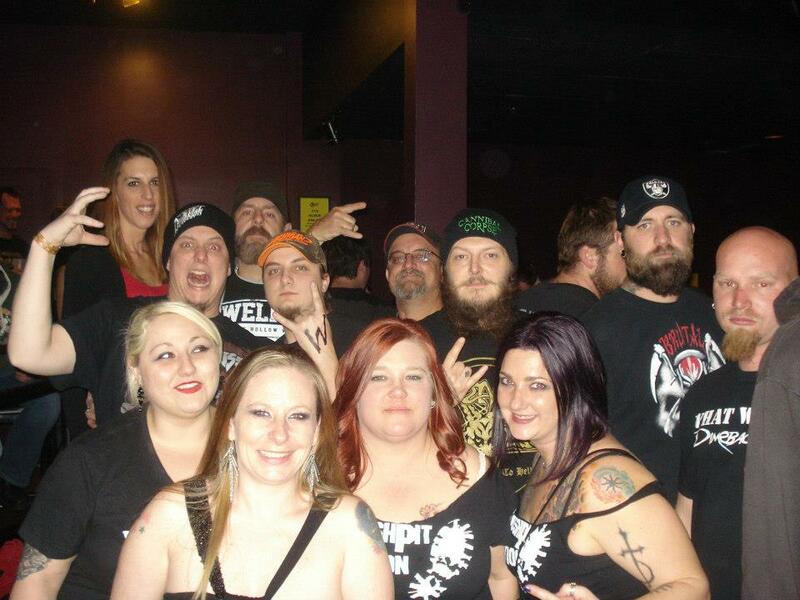 Michigan Metal Unites! Local metal is not dead! In fact, it is alive and kicking right here in Michigan. This is more than just a metro Detroit area trend, it’s a state wide phenomenon. As anyone knows who has been involved in the Detroit metal scene knows, it has traditionally been a cut-throat, every band for themselves kind of atmosphere. However, there is a change on the horizon. As of late, there has been a lot more unity and cooperation among the bands in the area. This is in sync with a state wide trend that is being driven by a grass-roots organization called Mosh Pit Nation and its founder and chief head banger, Jen Lorenski. She has begun a movement connecting metal heads, musicians and venues from every region of the state, and this movement is growing fast! This is exactly what the metal scene in this state needs. “Metal missionaries. Local metal community boosters. These are tags that Kelly Mellberg and Jen Lorenski embrace.